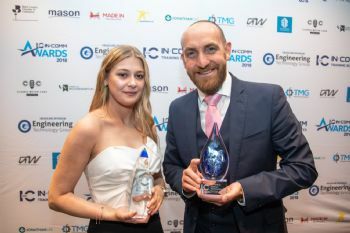 An award-winning apprentice has urged young people to consider the vocational learning route, now they have received their GCSE and A-Level results. Maria Collins, who works at the Fradley site of Birmingham-based IMI Precision Engineering (www.imiplc.com), believes that apprenticeships offer school or college leavers a fantastic way to accelerate their careers and earn money while studying for a possible degree. The 21-year-old trainee engineer has just completed a three-year apprenticeship in mechanical engineering and is now setting her sights on securing a degree while developing her practical skills at IMI, which is a world leader in fluid power and motion controls. “I saw a lot of my older friends get their degrees and then struggle to find jobs, so I thought I’d take a look at doing something vocational that would have a position at the end of it,” explained Maria, who was named as the ‘Outstanding Learner of the Year’ at the In-Comm Training Awards in June (www.in-comm.co.uk). “It has been a great decision. I’d completed some part-time work in manufacturing alongside my A-Levels, so I knew that was the career I wanted and was fortunate enough to be accepted by IMI for an apprenticeship. “The experience has been fantastic. 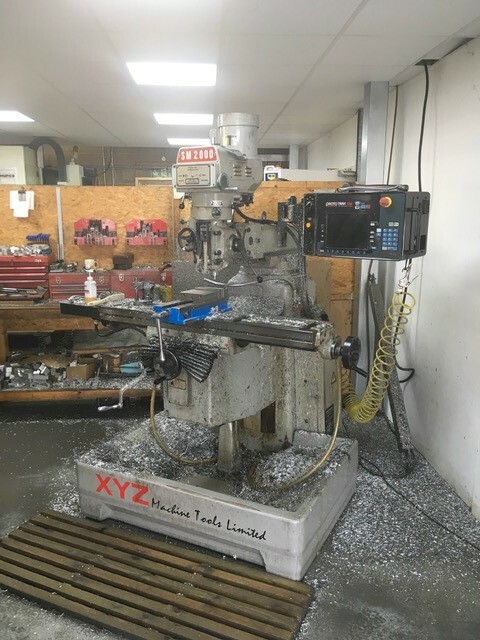 I’ve learned a lot about the basics in engineering, such as milling and turning, and then gradually developed more-advanced skills in circuit design and 3-D CAD design. “This was done part-time, with the rest of my week spent at IMI, getting to know staff and understanding how I could apply these new skills to my own role. “The training I received from industry-competent professionals at In-Comm has allowed me to hit the ground running with IMI.